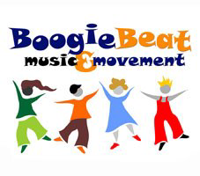 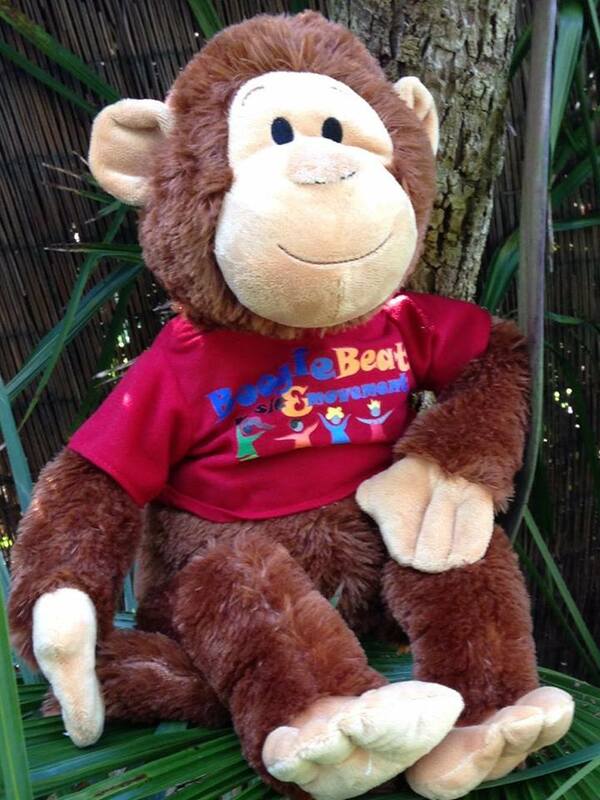 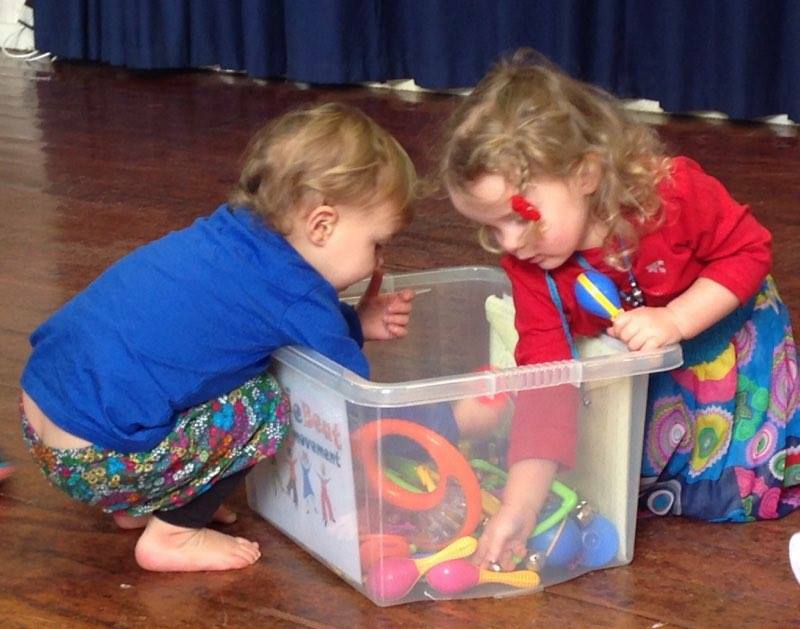 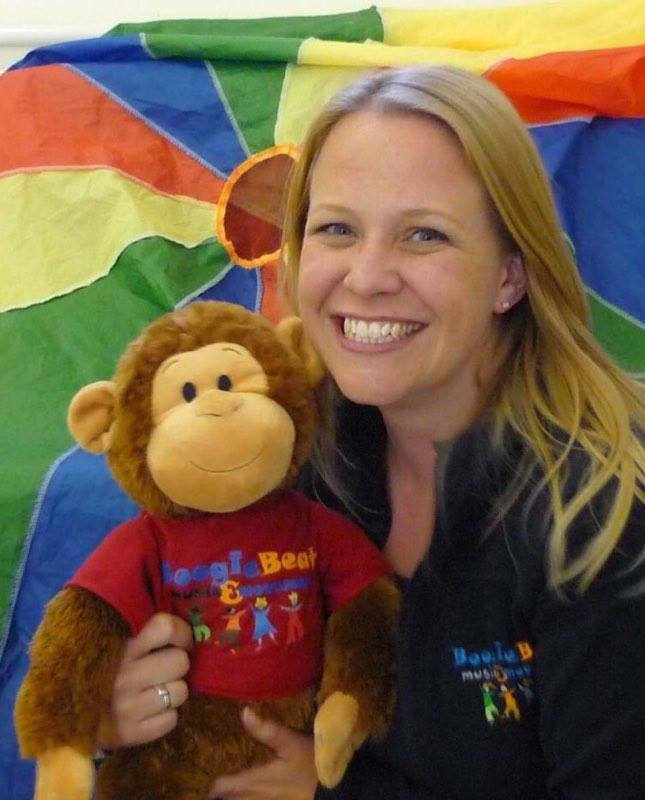 Boogie Beat classes consist of a mix of singing, dancing and role play and are suitable for children aged 6 months to 5 years. 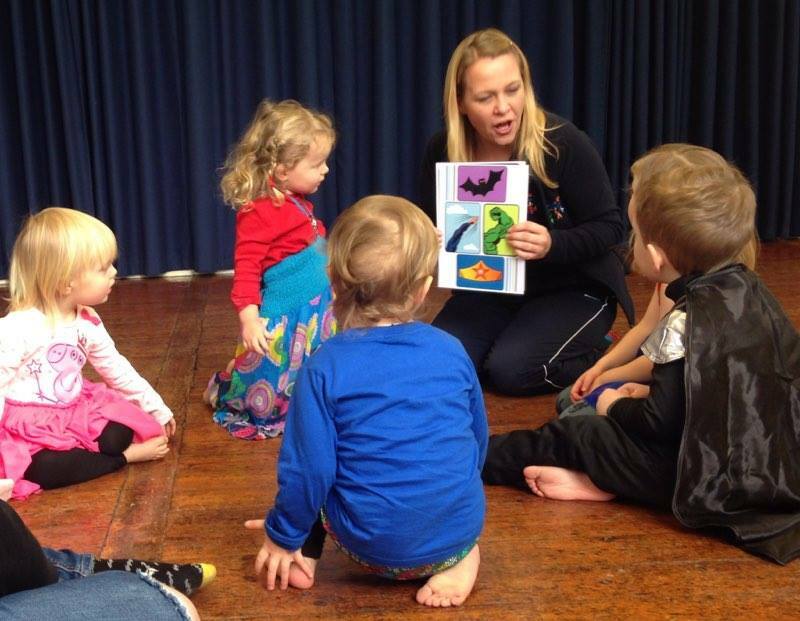 Classes are based around traditional fairy tales and nursery rhymes like Jack and the Beanstalk, Three Little Pigs and the Gingerbread Man alongside dance and movement to help tell the stories with our own music and illustrations. 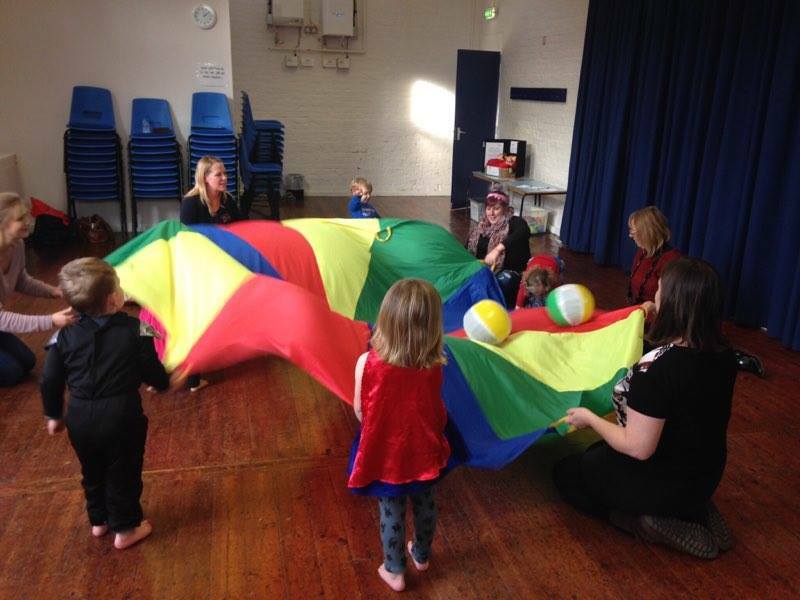 I also offer birthday parties and toddler, nursery and preschool workshops.